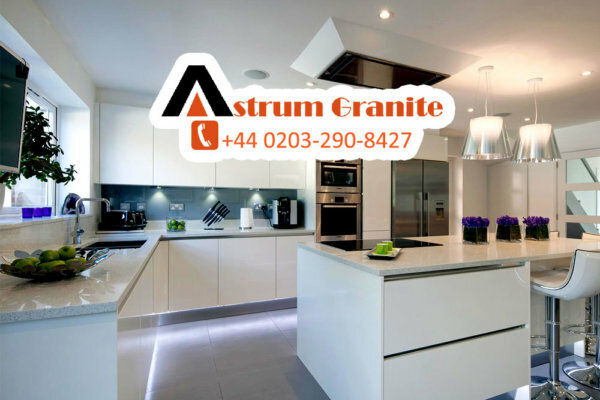 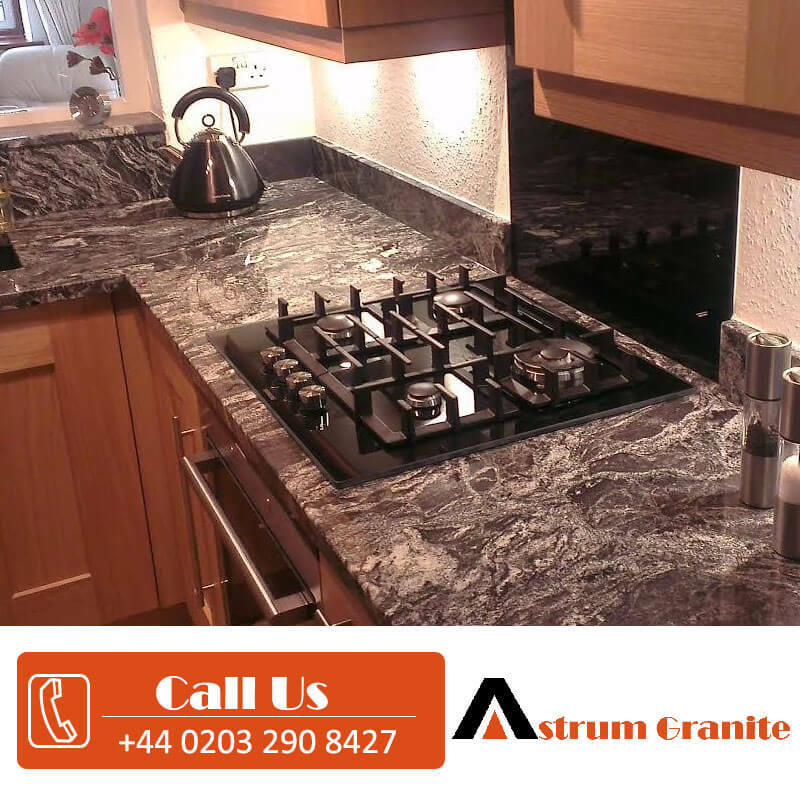 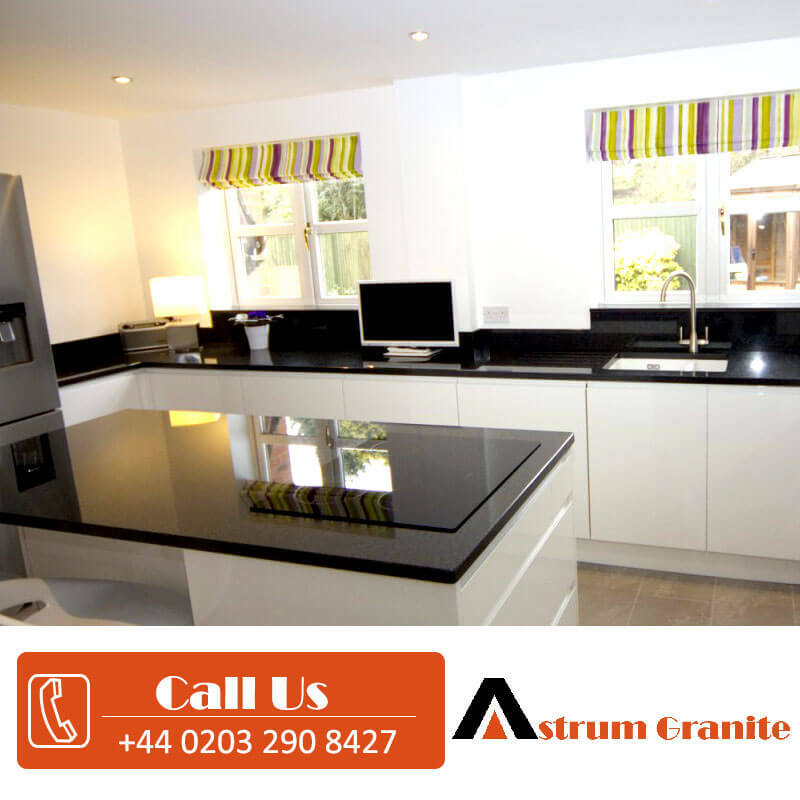 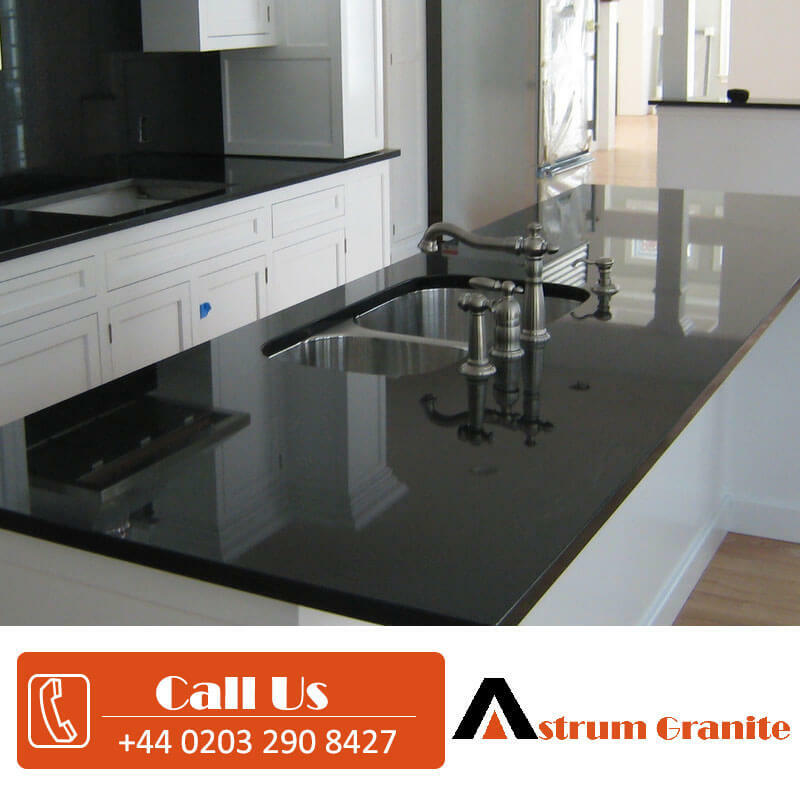 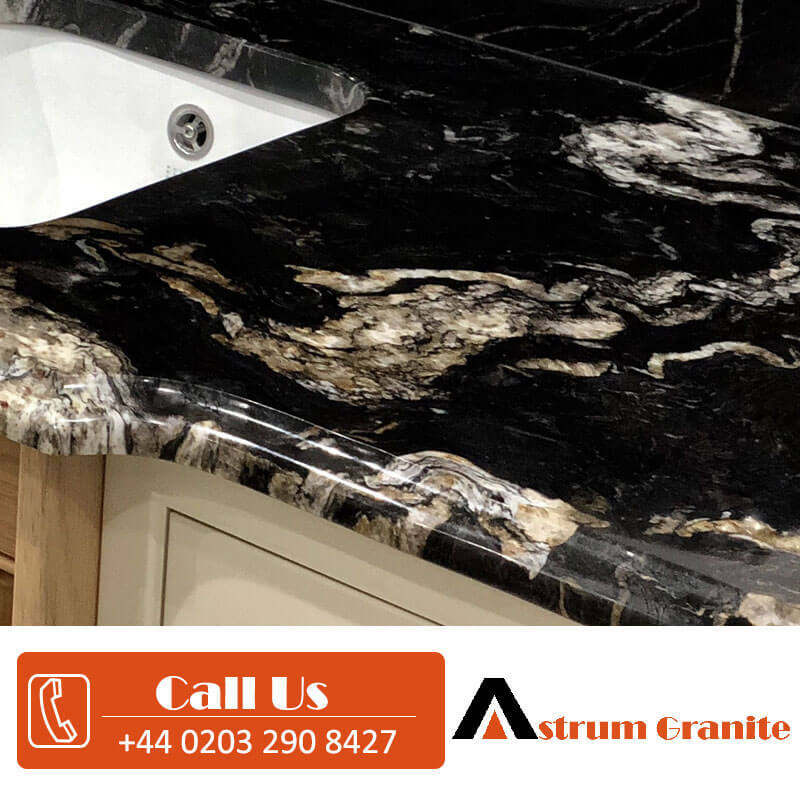 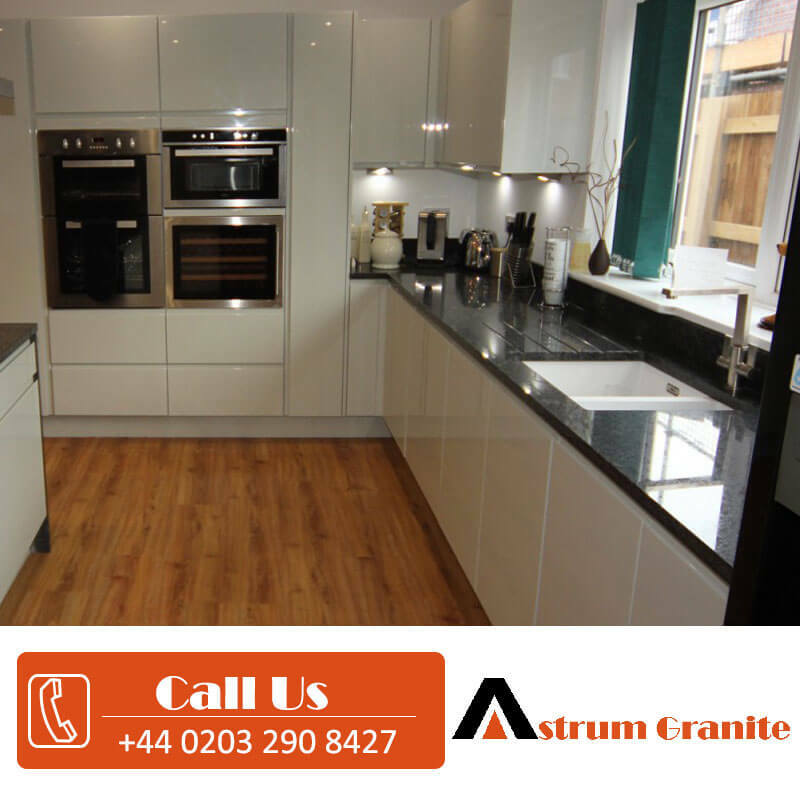 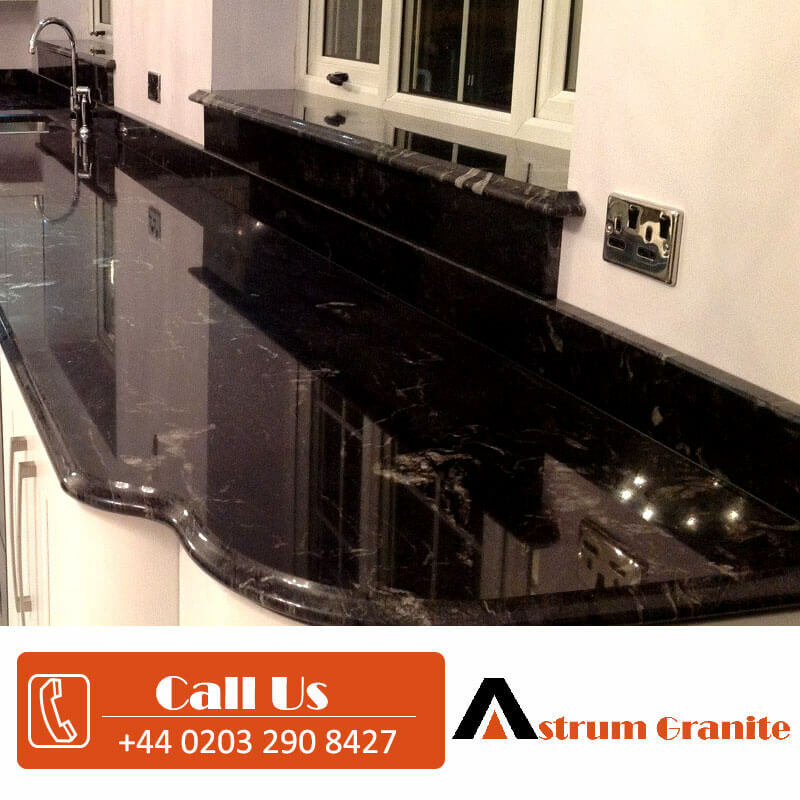 Astrum Granite always offers the best natural stone to the customers such as Black Forest granite worktops . 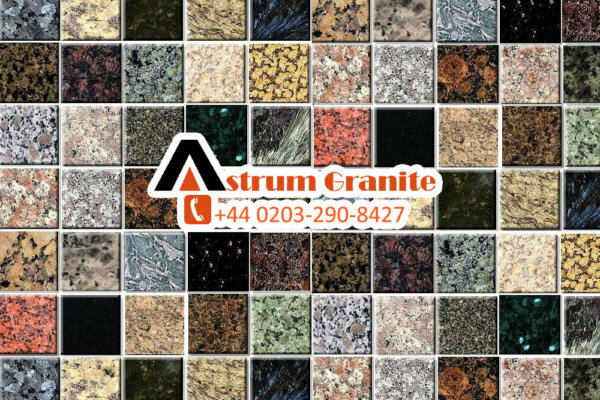 While it have the most desirable characteristics which people look in the Natural stone and that’s the reason behind for most sell in the market. 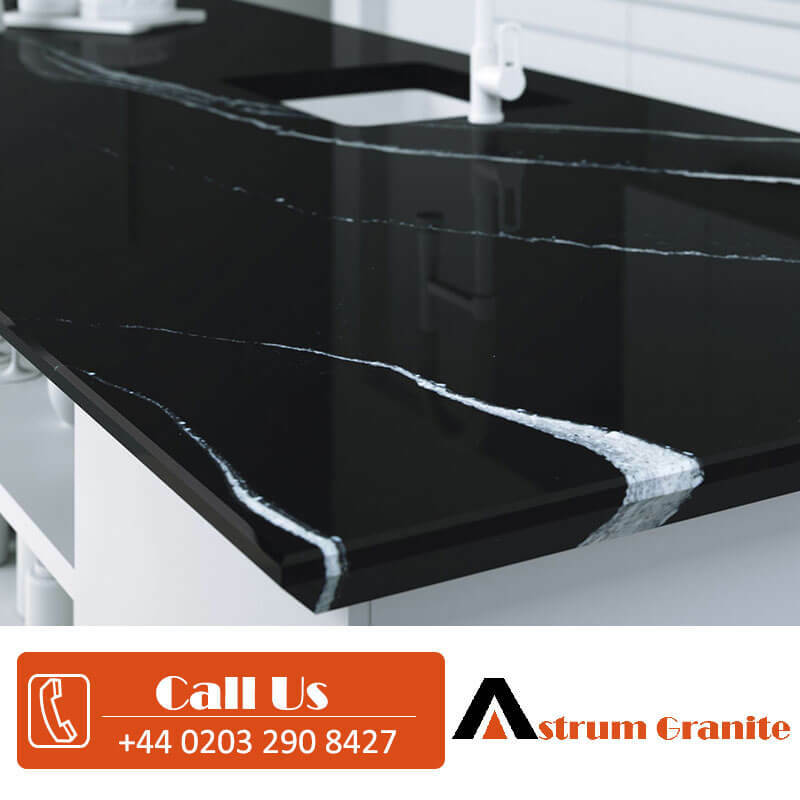 Because it has most be most beautiful veins with crystallized minerals in striking white intrusions. 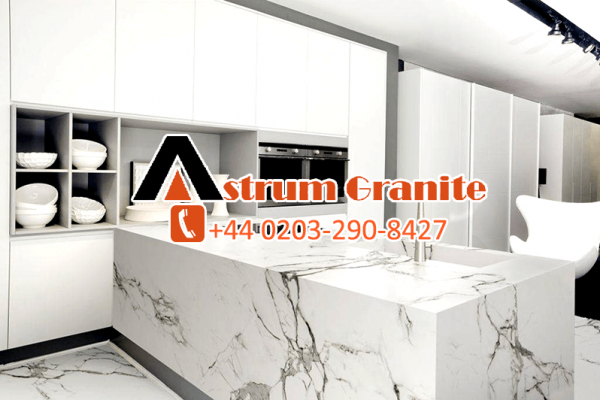 In the same way stone reaches from amazingly unobtrusive lines to broadly recognizable, among numerous other fantastic viewpoints in this elegance. 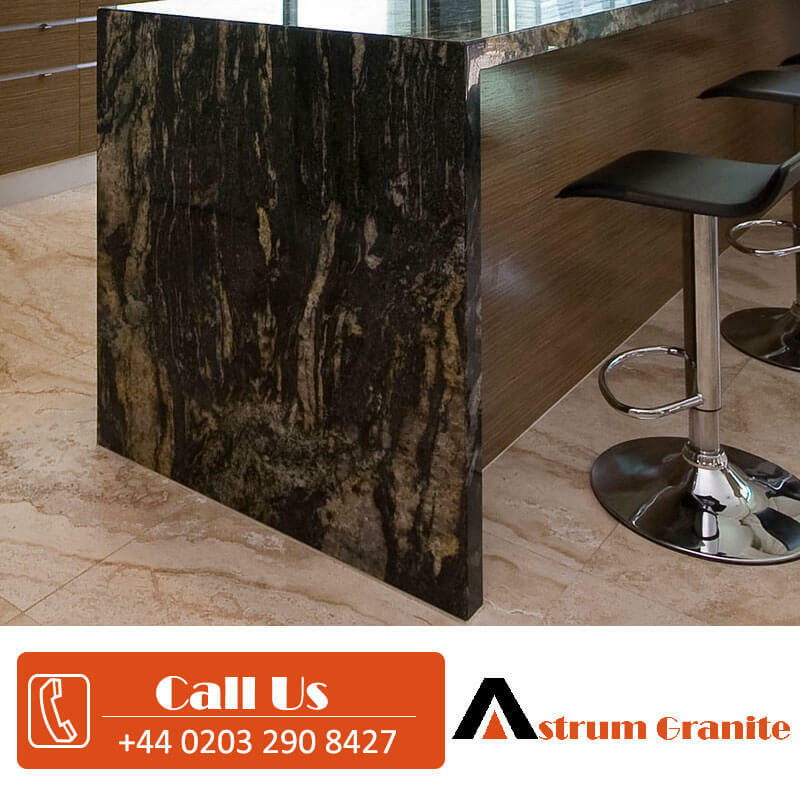 So it appeal and polish will look mind blowing in any given space and its utilization goes on for quite a long time. 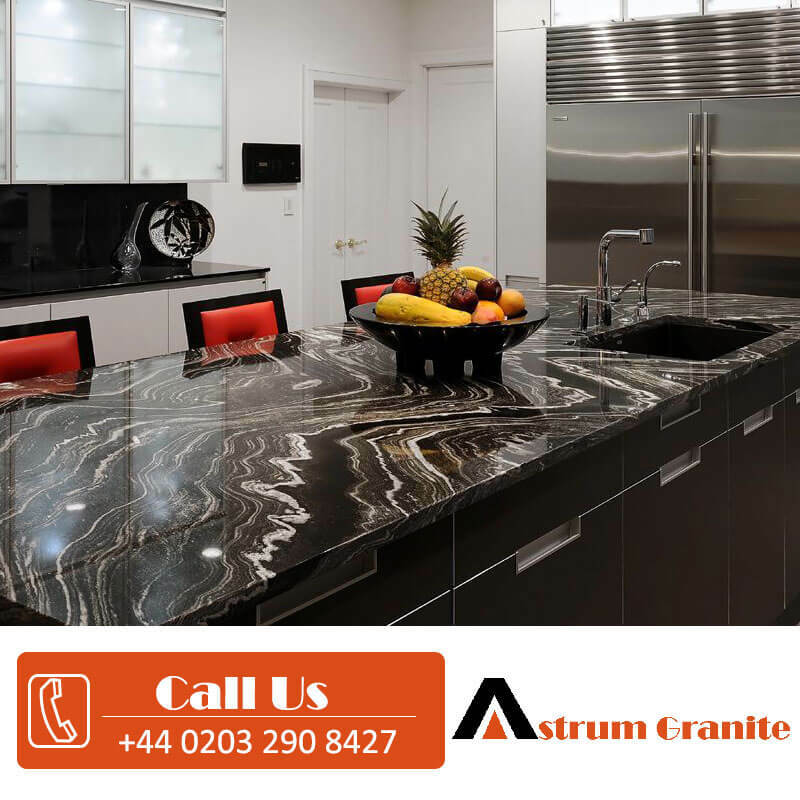 Section sizes will cover regions of between 5.5-meter square and 6.5-meter square, which guarantees huge regions, for example, kitchen islands are introduced flawlessly. 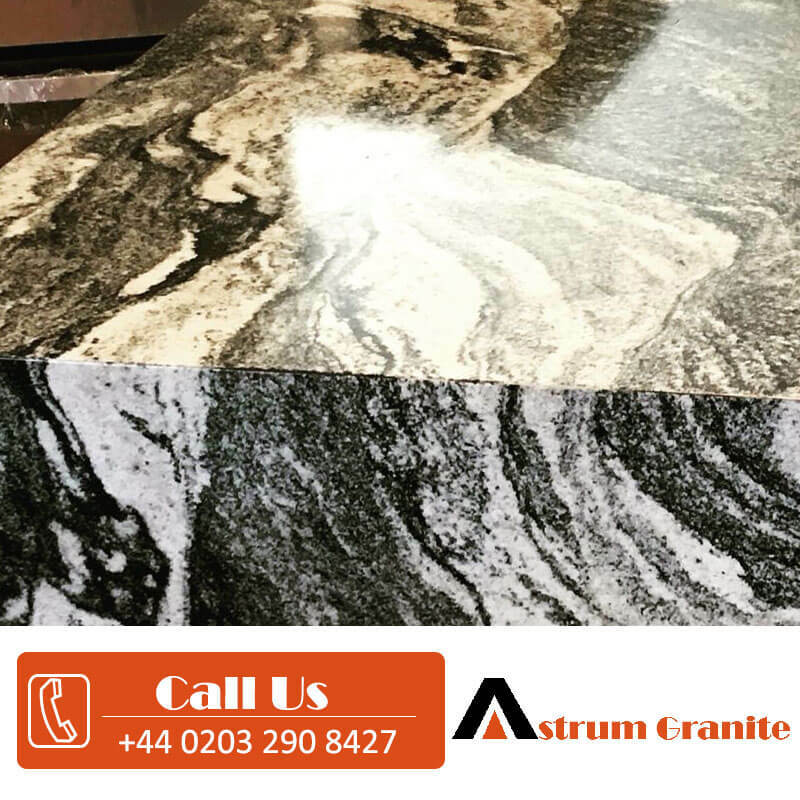 Standard thicknesses for this black forest granite rock are 20mm and 30mm and it comes in standard completes in cleaned, sharpened and unique request silk and shrub pounded which take into consideration numerous alternatives as far as both plan and style.